When you’re visiting Galveston, your mind is naturally going to head towards our wonderful beaches and they are hard to beat, especially as the weather warms up and skies clear. However, it would be a mistake to think that that’s the only thing that Galveston has to offer. Galveston also extends a healthy does of high culture that you can enjoy while you’re staying here with us at the Stella Mare RV Resort. The Grand Opera house is the place we are talking about! In 1894, Henry Greenwall raised funds necessary to get the construction started on the Grand. This showed a lot of foresight on the part of the Galvestonian citizens, as this triumph of art and culture has been a beacon over a century. It survived the storms of 1900 and 1915, several hurricanes, and decades of neglect. It was renovated in the 1990s after two decades of raising the necessary $8 million in funds. Finally, the grand old place was proclaimed “The Official Opera House of Texas” by the Texas Legislature in 1993. 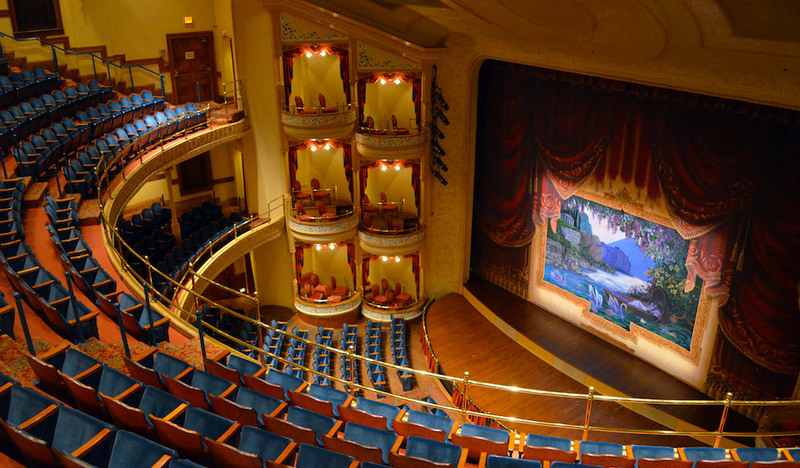 If you’re looking for something to see, you can certainly visit and check out the amazing look of The Grand, but you’d be even better off taking the time to catch a performance. For example, the Rob Landes Trio’s performance, “Revisits the Music of WWII”, knocked it out of the park! Check on their website for other 2019 performances. Near the Grand, the Stella Mare RV Resort, the quality leader in the Galveston area, is a new resort located across from Galveston Beach and is a great way to start your Gulf Coast vacation. You can find out more about the great amenities by clicking here. Save your spot with us today at stellamarervresort.com.